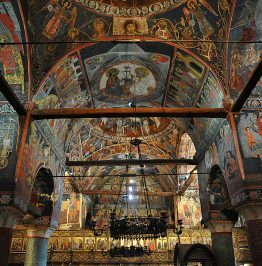 Sarisalltik is one of the most significant religious places in Albania. 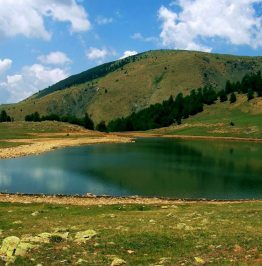 For the adventurous souls willing to take on the hike, the pilgrimage in Sarisalltik is a truly transformative experience, which will remain with you for a lifetime! If we know anything about the history of the world’s many religions, it is that a higher experience and spiritual wisdom are often acquired at the highest places. 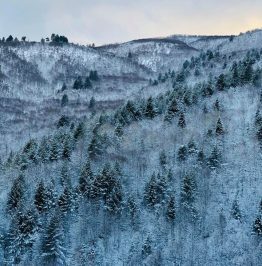 Whether you are a believer in Buddhism, Christianity, Islam, or any of the other countless religions, or none at all, you know that the highest peaks have a revelatory power. This is where most miraculous events take place which, through generations, are passed on as legends. 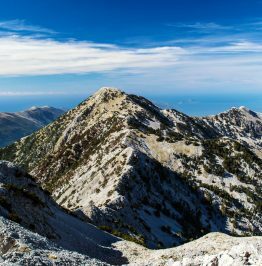 One of Albania’s many peaks associated with its respective legend is the Sarisalltik (Sah-ree-sahl-tick), at the height of 1176m. This place marks the epicentre of dissemination of the BektashiOrder in Albania. 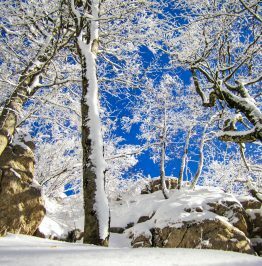 For the Bektashi believers, climbing the mountain has a sacred meaning. The best way to understand why, is with a visit of your own! 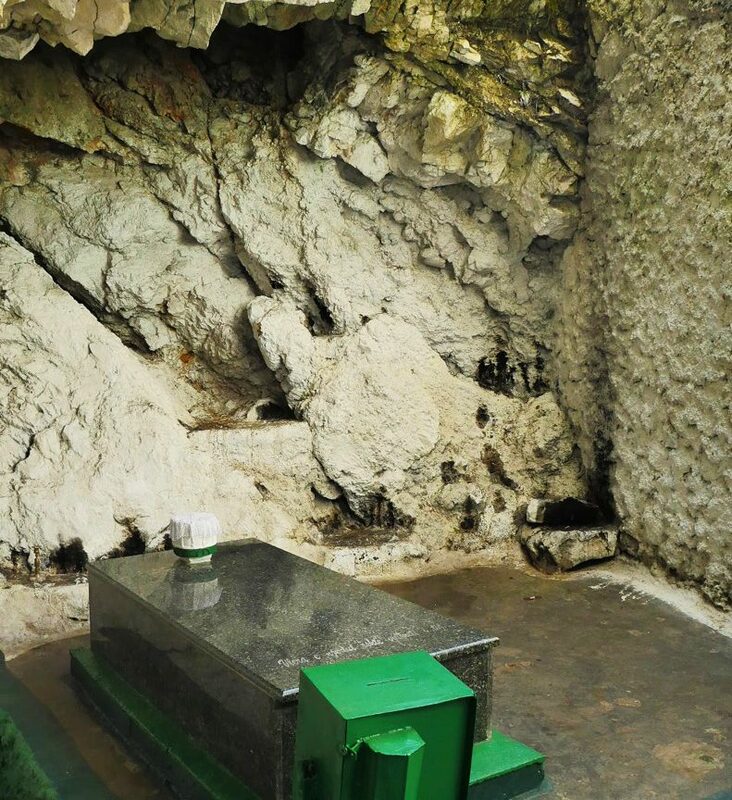 On top of the mountain, you will find a cavern with a depth of 15m and height of 4m, with a beautiful fountain of holy water in the middle. 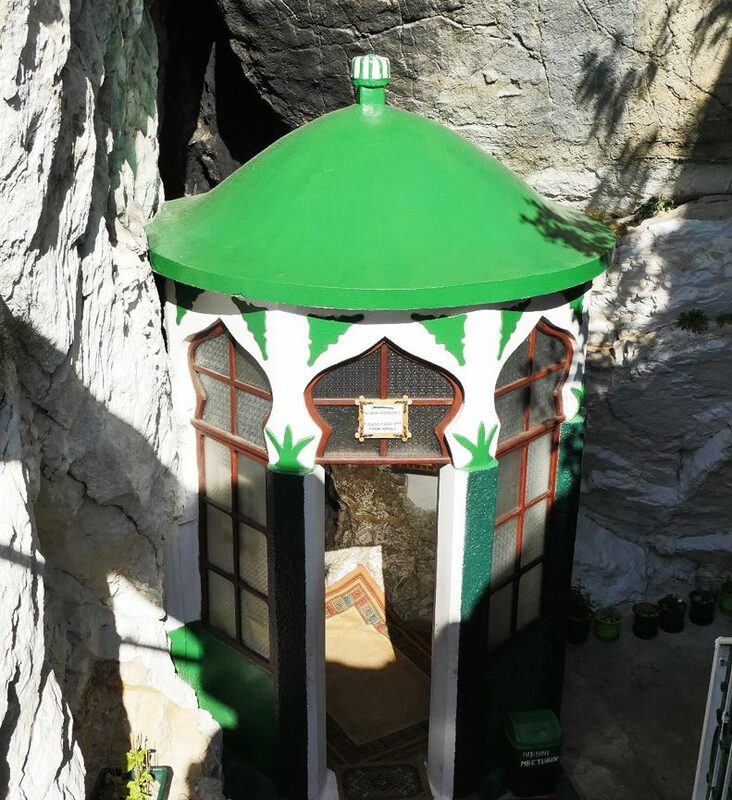 Next to the cavern, you have the very first masjid (very small mosque) ever built in Albania, where the grave of Sarisalltik, the legendary figure, lies. Legend has it that Sarisalltik was a dervish on a mission to distribute the bones of his teacher in the seven kingdoms of Russia, Czech Republic, Slovakia, Edirne, Bogdan, and Dalmatia. 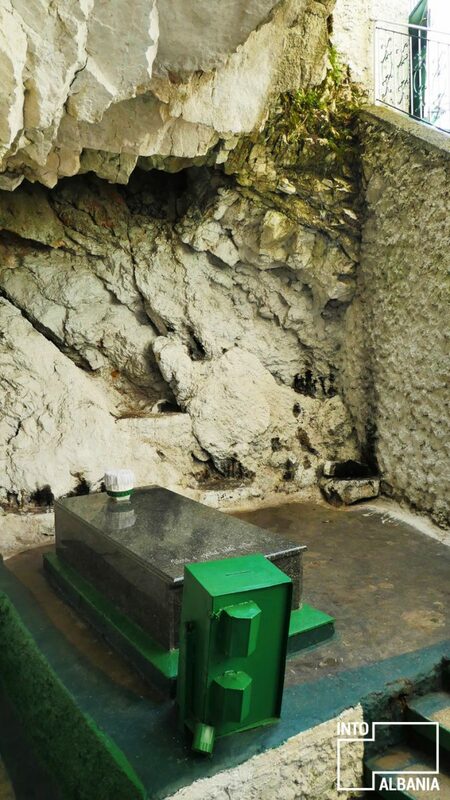 As a result, there are seven mazars (tombs or religious shrines) in the world which honour Sarisalltik’s teacher. 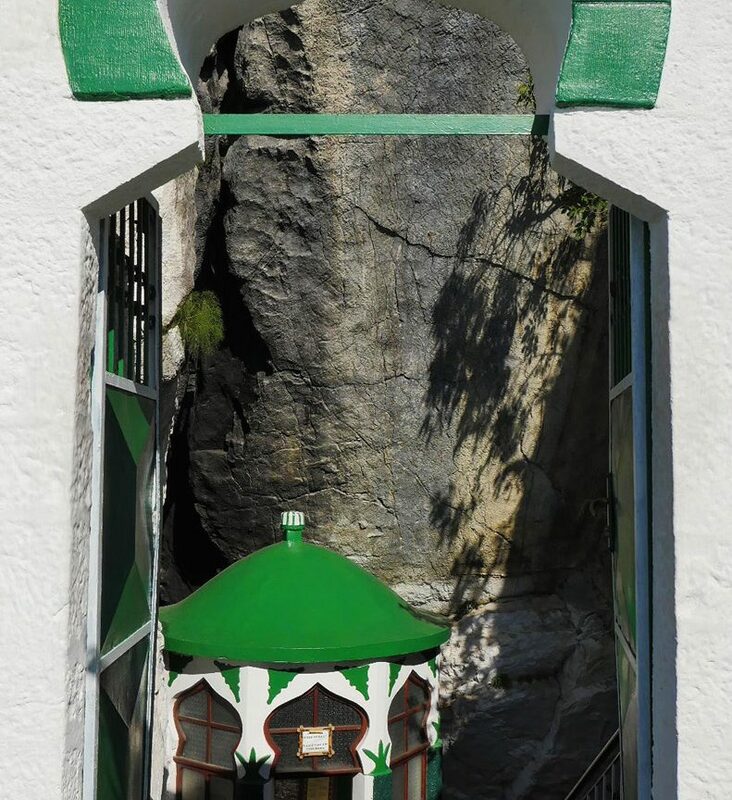 By the year 1300, when Sarisatllik finally reached Kruja, he heard that, in the cavern at the top of the mountain, a dragon wanted a virgin in exchange for not burning the place. When the time came for the princess to be sacrificed, Sarisalltik climbed up the cavern with the young lady and, using a stick, killed the seven-headed monster with a single move. Part of the mountain suffered, turning to ash after the fire. 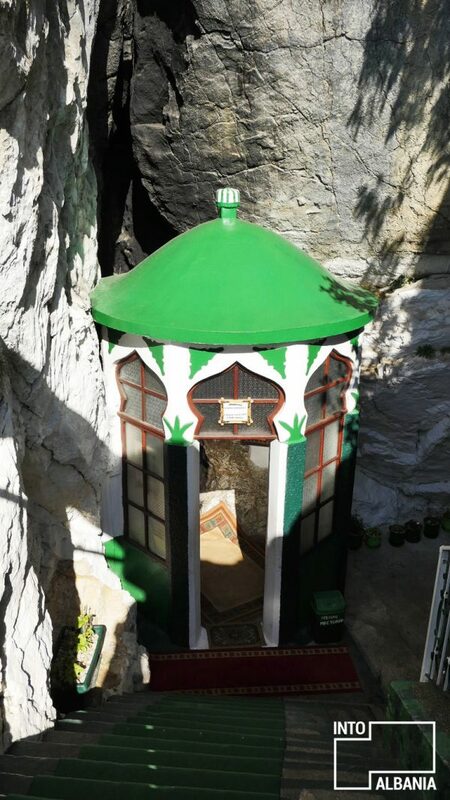 Shortly after, Sarisalltik built the masjid inside the cavern. 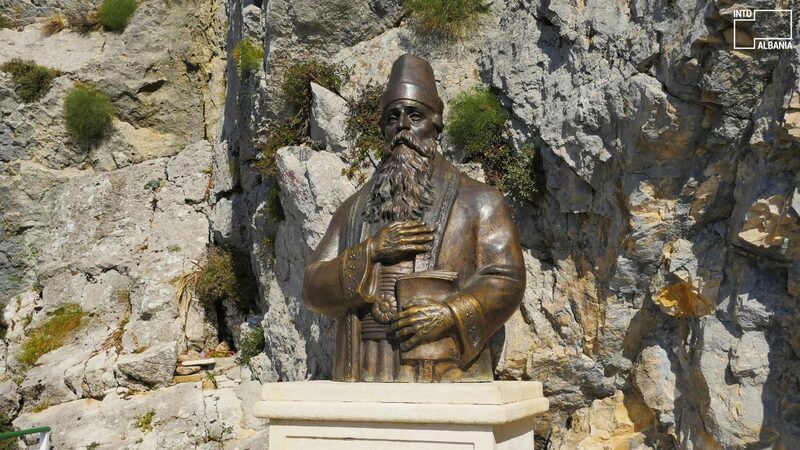 Sarisalltik was a renowned figure in the Balkan region, as a symbol of religious tolerance. As such, he has historically been the main figure among the Bektashi believers and one they have relied upon when spreading their beliefs. 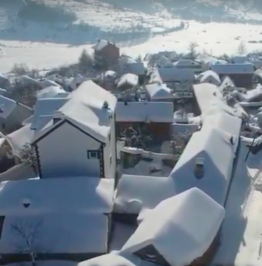 Sarisalltik has been written about by the famous French scholar Baron Alexandre Degrand in his “Souvenirs de la Haute Albanie” (1901), a diary of his visit to Albania from 1893 to 1899. The author mentions that no other Bektashi figures could live up to the miraculous powers of Sarisalltik. 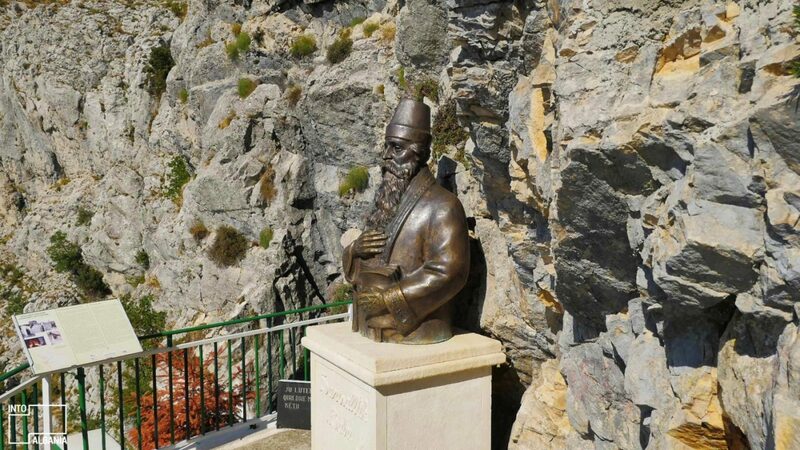 The most regrettable part of Degrand’s trip to Kruja, is the fact that he never made it all the way up the mountain due to the heavy clouds and winds the day he started on his voyage. For those of you who know French, you can read the passage here. 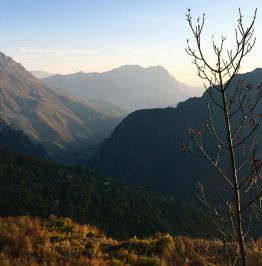 For the curious minds, you may like to look at Degrand’s entire photograph collection of his trip to Albania here, or his notes on his visit to Tirana, here. Sarisalltik has also been mentioned by the Moroccan geographer Ibn Battuta (1304-1377), who is the first to have recorded the legends associated with Sarisalltik. 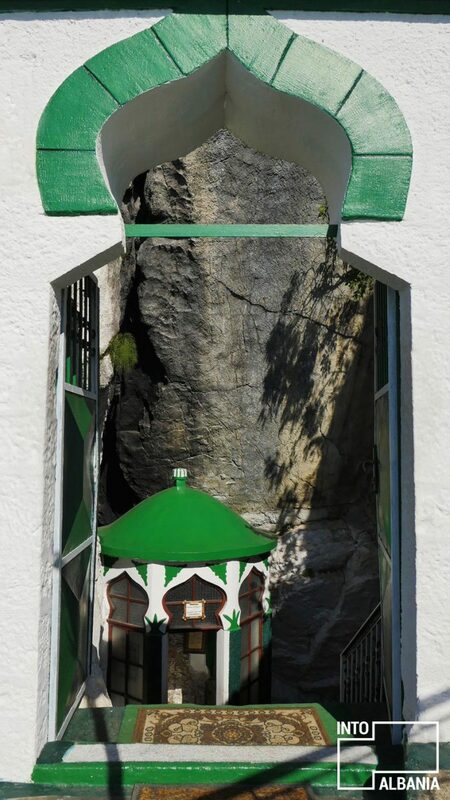 As with other religious activities during the Communist rule, the pilgrimage to the masjid was banned, but the religious shrine was swiftly rebuilt by the people of Kruja with the beginning of the democratic era in the country. Now, thousands of pilgrims visit the Sarisalltik Masjid during holidays, but many visit daily as well. During the summer of 2017, twenty-five couples marked the record of receiving blessings for their marriages in the span of one single day. 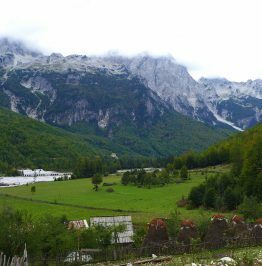 There are many who also make the hike up to the cave only to enjoy the wild and beautiful nature of the mountainside, with the meadows being ideal for picnics! The view below reveals many small lakes with the Adriatic Sea shimmering in the background. Sarisalltik is only 20 minutes away from Kruja by car. 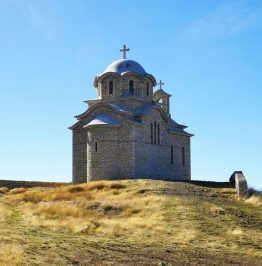 For an organised hike to Sarisalltik, and a full day trip to Kruja, click here.